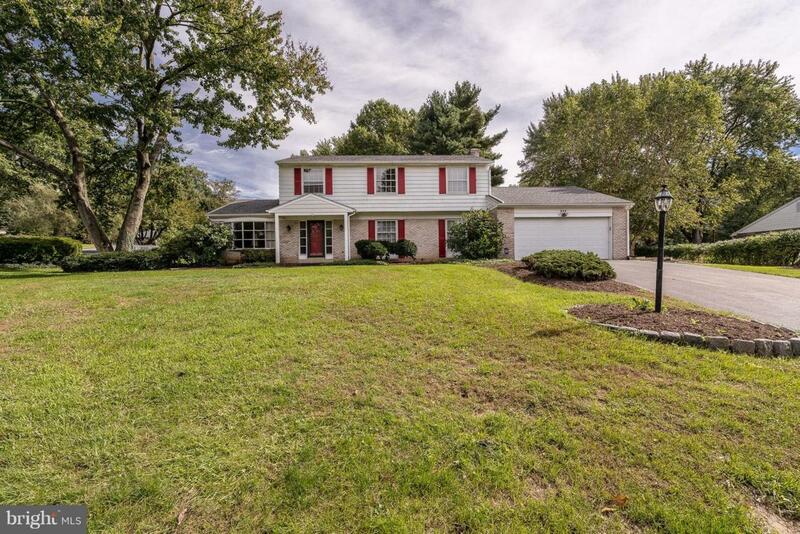 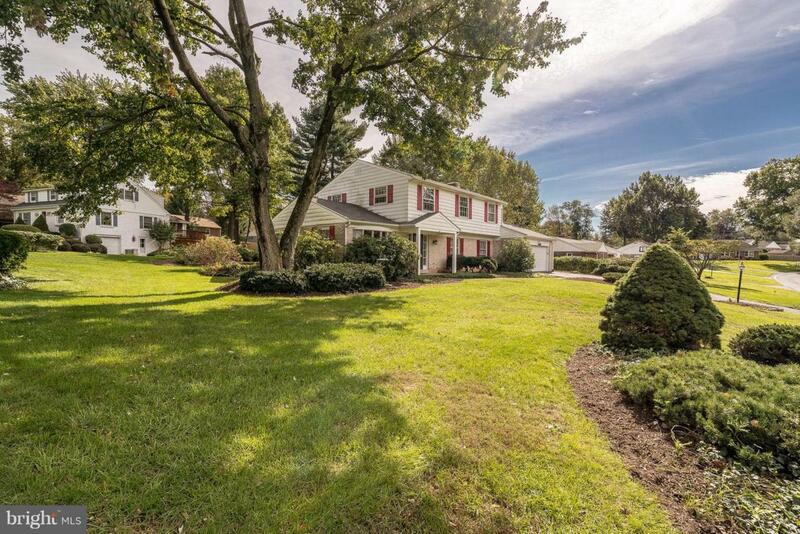 Located in one of East Hempfield~s most sought-after neighborhoods, this 4 bedroom home on the corner of Dorsea and Hillaire could be the one for you. 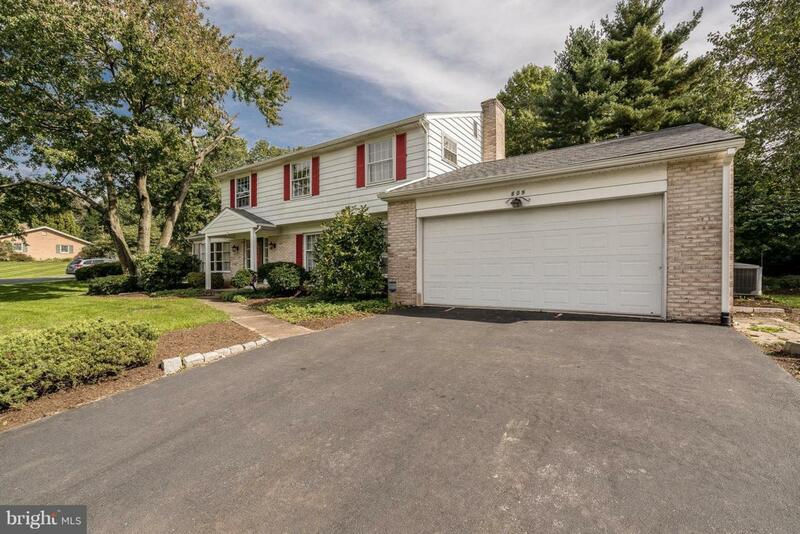 Built in 1965 with an additional great room added, this home is ready for your touches and updates. 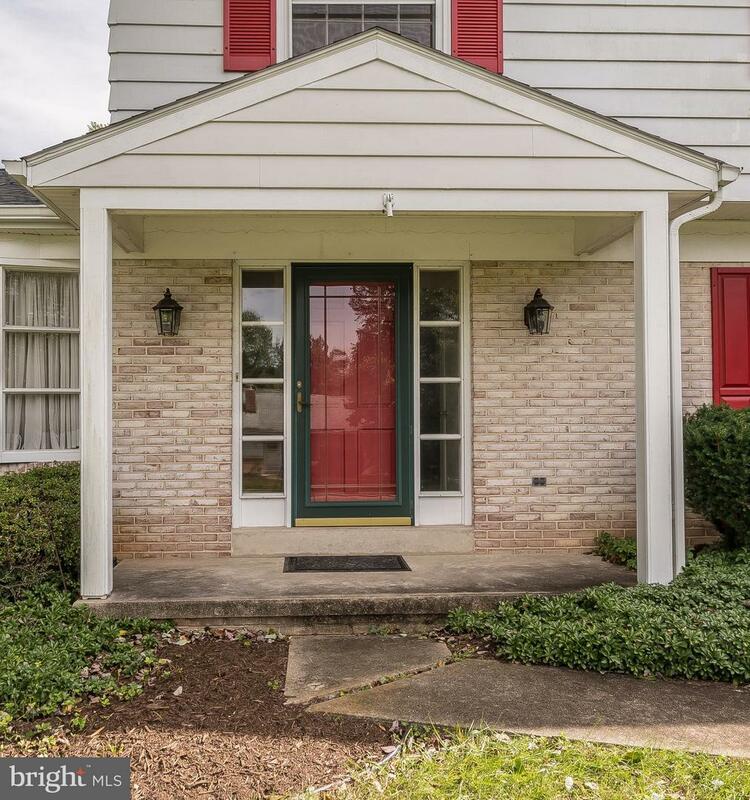 A slate foyer and hardwood floors, gas heat and central air will provide the comfort you want in a place to call your own.